Spend less time retrieving balls and more time on your serve. This indispensible new tennis tool cuts out the downtime and eliminates all the unnecessary bending and reaching that bogs down normal practice. 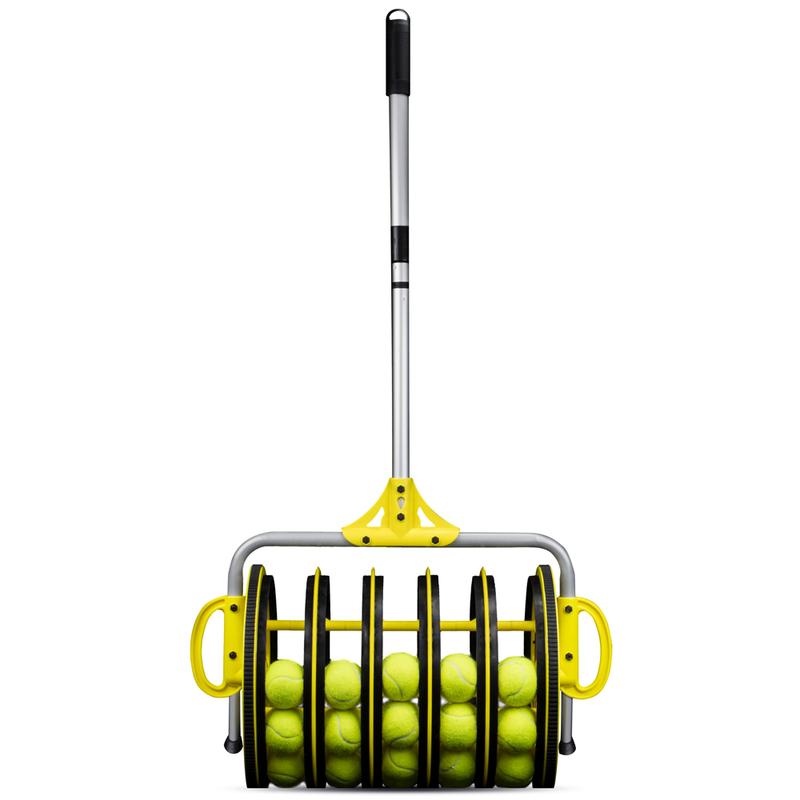 Simply roll the EZ Roller over stray tennis balls to effortlessly pickup and store over 50 balls in the rolling drum. Once you're done, flip it over, place it in the sturdy tripod base, and get back to work! 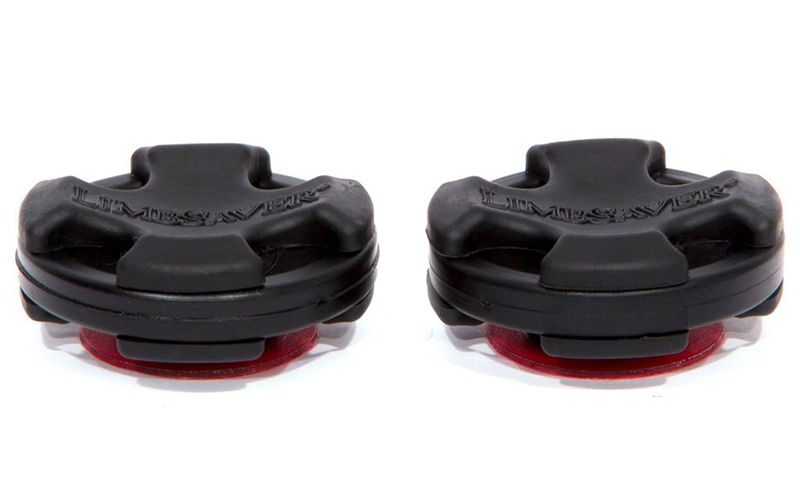 The EZ Roller has a patented 2-in-1 design: It's one part efficient rolling tennis ball collector, and one part self-standing ball caddy. And unlike other tennis ball collectors, you never need to empty your EZ Roller--you can just pluck the balls right out of the drum as you need them! (Of course, you can also empty the drum, it's just as EZ.) The EZ Roller rolls smooth on its textured wheels, which perform on every surface: clay, hard, grass, and carpet, and it's lightweight and very maneuverable! Weighing in under 10 pounds, this beefy collector is easy to use with just one hand, but it can pick up 5 balls at once and store over 50 balls in its carrier drum. 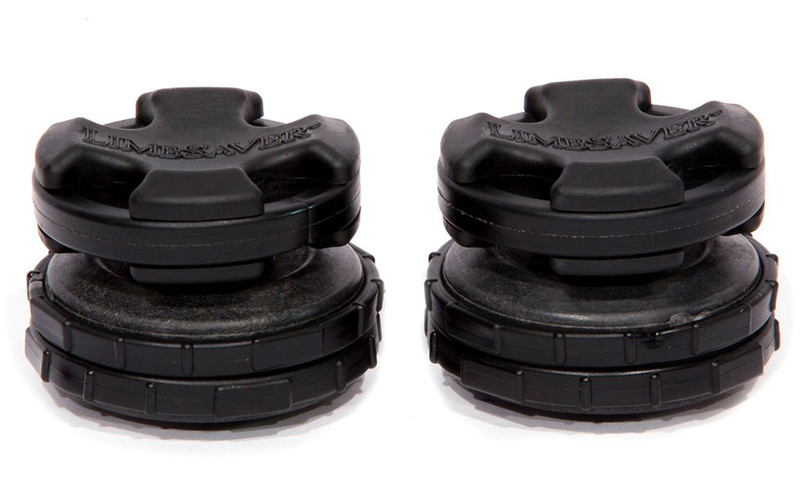 When you've collected all your balls and are ready to get back to practice, flip the EZ Roller over and slide it into its adjustable tripod base. Both the telescoping staff and tripod can be adjusted to your desired height, then simply pluck balls out of the basket as you need them! No bending or stretching, just serving and stroking. The EZ Roller comes partially assembled and included 25 practice tennis balls. The rolling drum is fully assembled; simply attach the telescoping staff using the included hardware and fasteners, and you're ready to roll! Easily replace the cable of your tennis net. Each cable is 47' long and has 3" loops on each end. It fits standard 42' doubles tennis nets or 33' singles tennis nets. For use, attach the cable to the end of the original cables and pull through the headband, replacing the old one. This net cable is compatible with most tennis net posts. 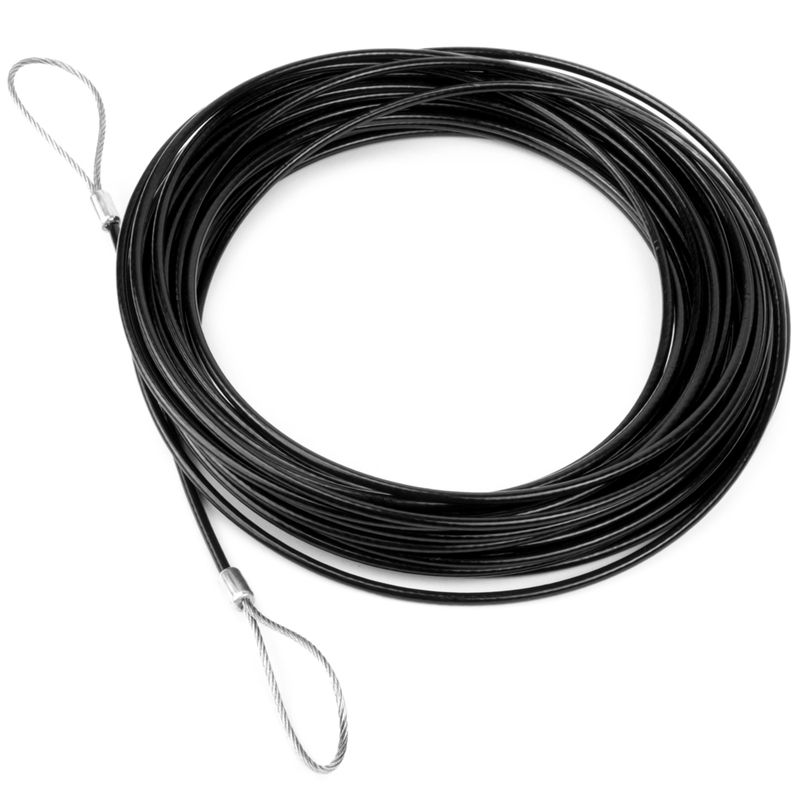 Our tennis net cables are extra durable, vinyl coated wiring, made to last and able to withstand outdoor conditions. Tennis net cables can be damaged over time, high winds and harsh weather conditions can wear and tear cables. It's important to replace these old damage cables to ensure the longevity of your tennis net. 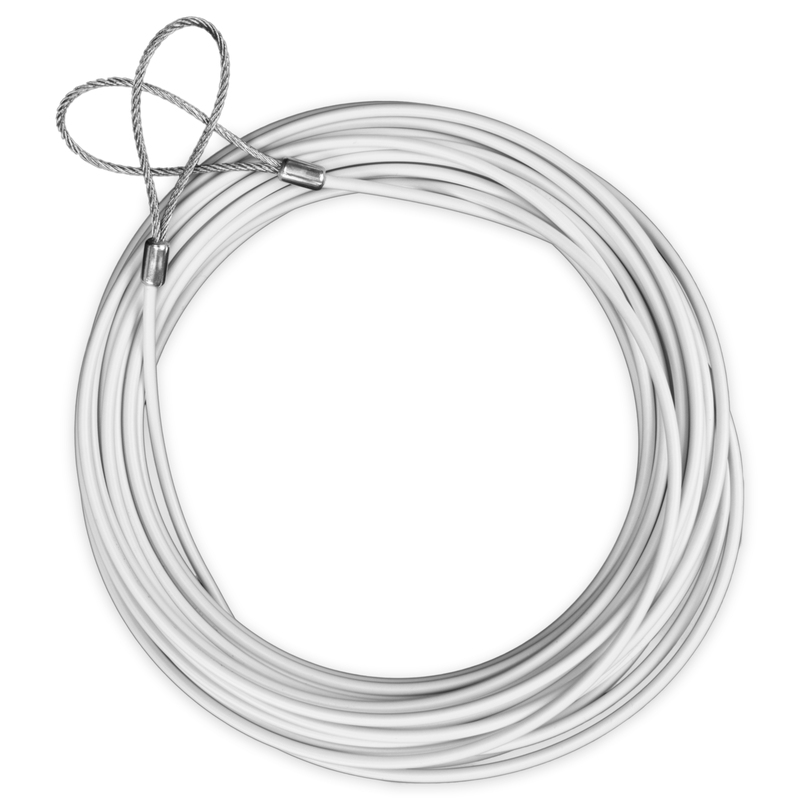 This cable works with most tennis nets out there, from personal home nets, school nets, and club sport nets alike. 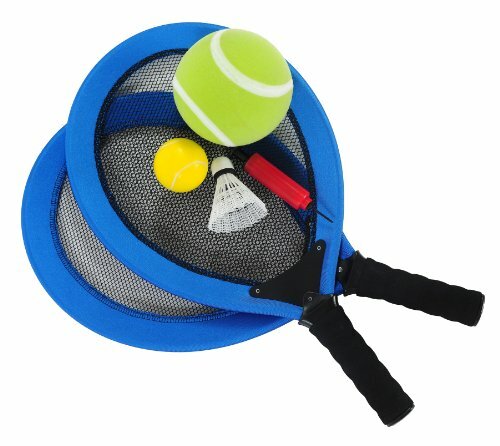 Take proper measurements before use on non-tennis nets, they work well with raquet sports such as badminton, platform, racquetball, pickleball, and squash. Our tennis net is standard size, 42' long. 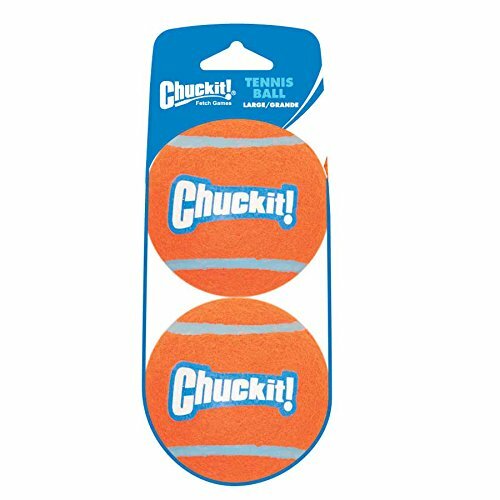 Each tennis net comes with a tennis cable, so you don't have to purchase one separately. The cable itself even comes pre-threaded into the headband, saving you time and effort that can be exerted playing tennis! The white net headband is vinyl coated for enhance durability. The net itself is made with durable, braided polyethylene to avoid the usual net fatigue. 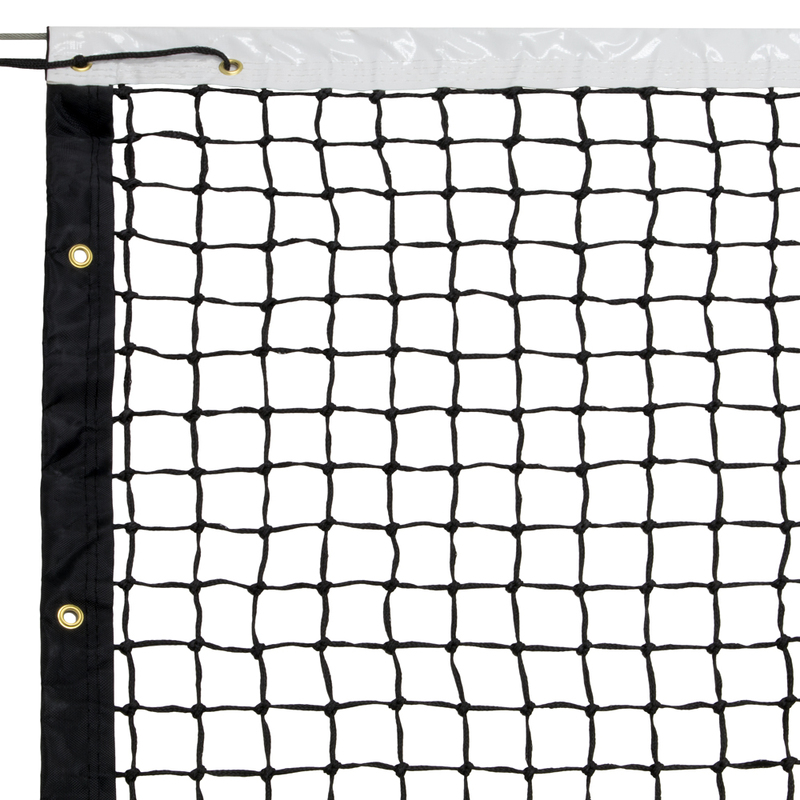 To get the most out of your tennis net, we have included a black storage/carry bag. Take your net down and take it with you to another court or simply store it before intense weather or the winter. Our net works well indoors and outdoors. Our tennis net can be used to make a multi-sport court as you can play many racquet sports using it. After tennis season ends, store your net away in the convenient storage bag. Don't leave it out all year as the net and cable can be damaged. 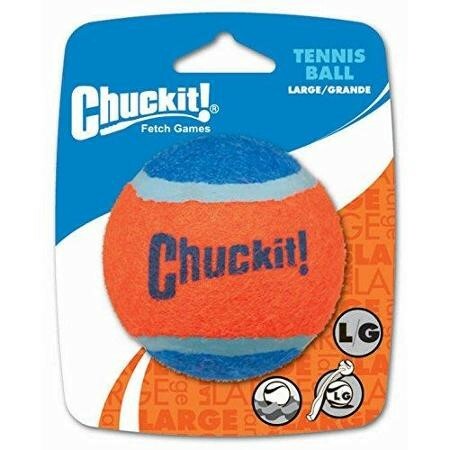 Take on the toughest competitors with durable practice tennis balls. 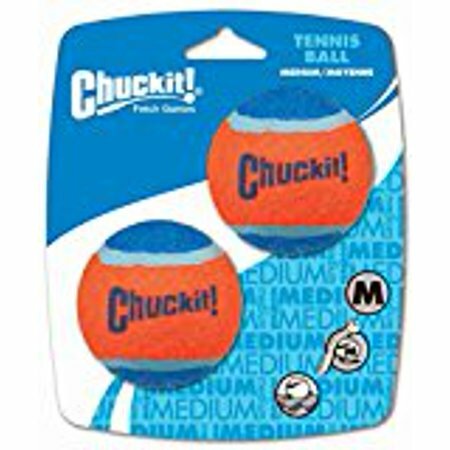 Sturdy tennis balls are great for use on all surfaces. Excellent bounce back. Great for everyday training or practice. 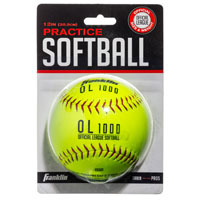 Diameter: 2 1/2"; Material(s): Rubber; Color(s): Yellow. 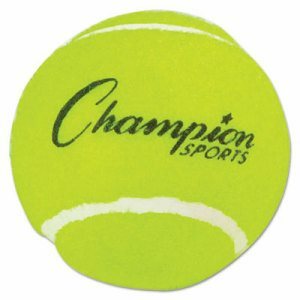 US OPEN 21 Tns Tennis Racquet w/o cvr This item cannot be shipped to APO/FPO addresses. Please accept our apologies. US OPEN 25 Tns Tennis Racquet w/o cvr This item cannot be shipped to APO/FPO addresses. Please accept our apologies. 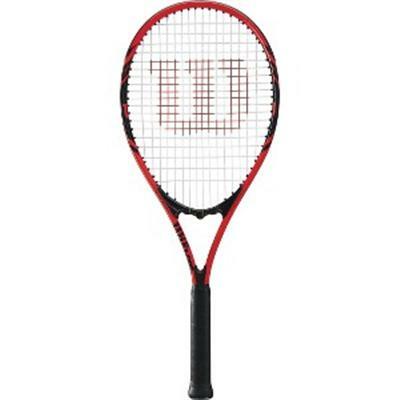 US OPEN 19 Tns Tennis Racquet w/o cvr This item cannot be shipped to APO/FPO addresses. Please accept our apologies. 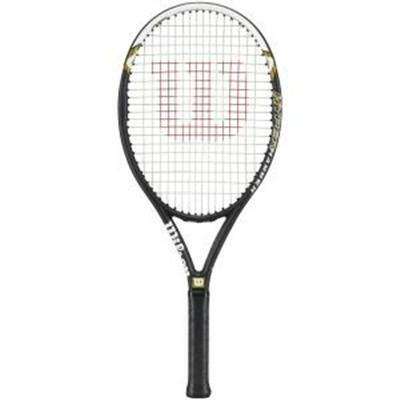 Triumph Tns Tennis Racquet w/o cvr 2 This item cannot be shipped to APO/FPO addresses. Please accept our apologies. 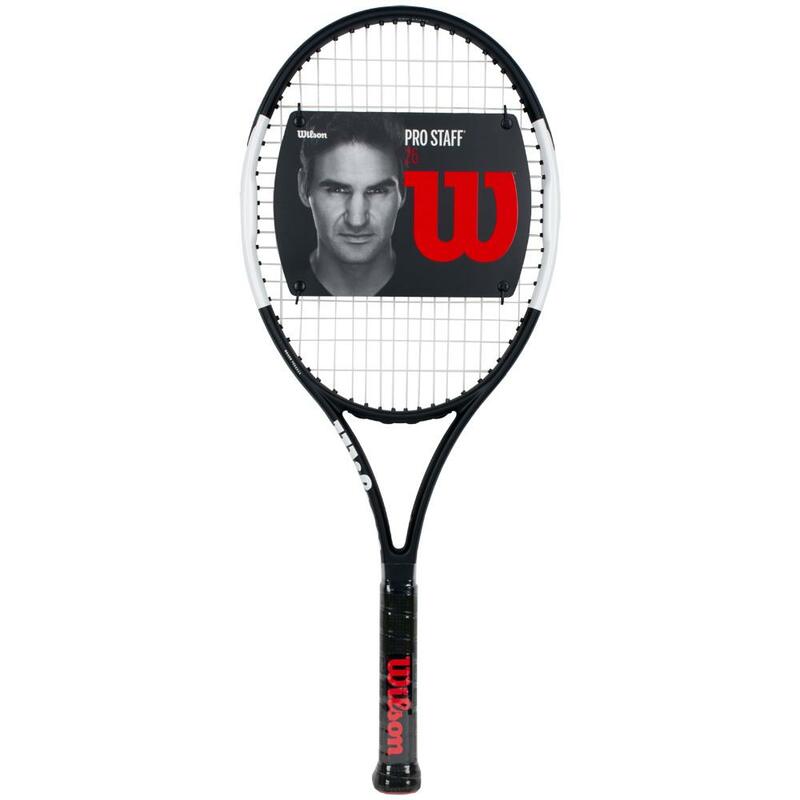 Pro Staff 26 Junior Tennis Racket is inspired by Roger Federer's Pro Staff RF97 classic black and white look the Pro Staff 26 junior performance racket delivers pinpoint accuracy and precision. Perfect for young players who aspire to be like the Greatest. Uncontaminated design features black frame with white matte finish at 3 and 9 o'clock; Braided Graphite composition delivers a pure classic feel. This item cannot be shipped to APO/FPO addresses. Please accept our apologies. 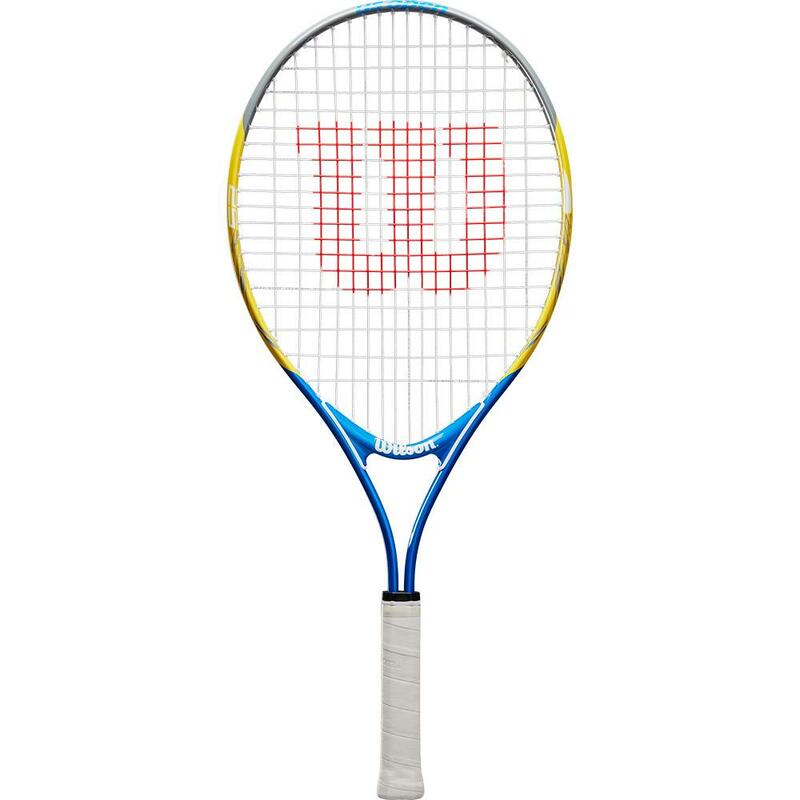 US Open Tns Racquet w/o cvr 2 This item cannot be shipped to APO/FPO addresses. Please accept our apologies. 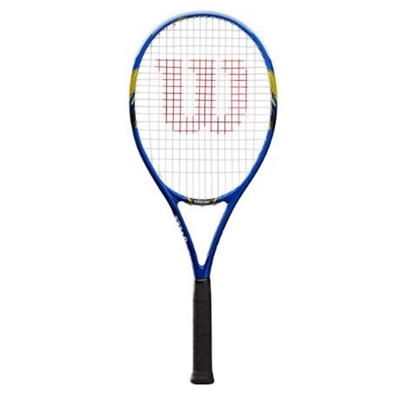 US Open Tns Racquet w/o cvr 3 This item cannot be shipped to APO/FPO addresses. Please accept our apologies. 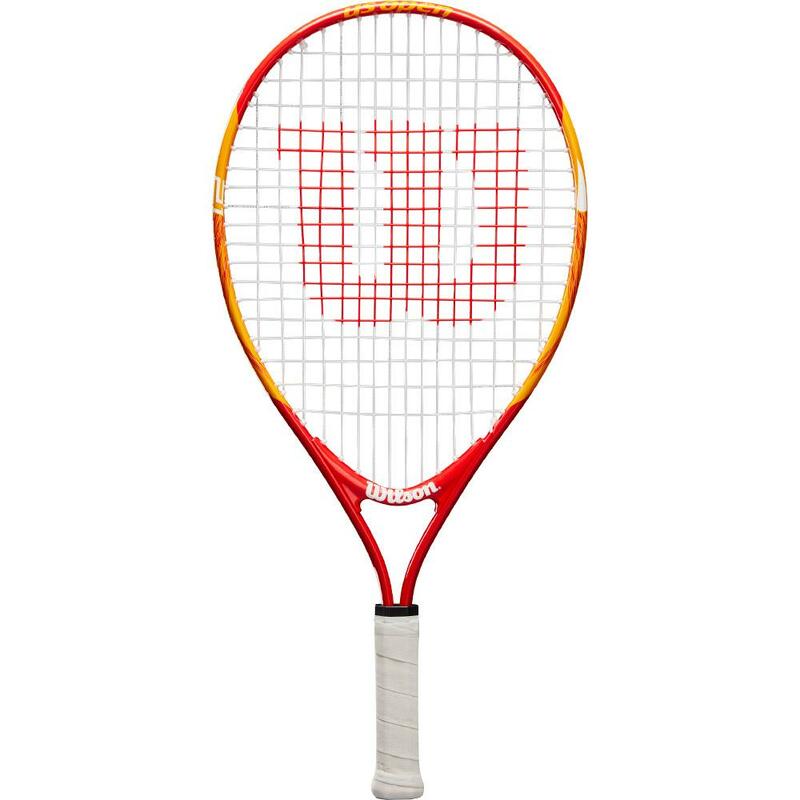 Wilson Racquet They Hyper Hammer 5.3 has an oversize frame that delivers explosive power for the recreational adult tennis player. This item cannot be shipped to APO/FPO addresses. Please accept our apologies. Official US Open logo and sleek bag design This item cannot be shipped to APO/FPO addresses. Please accept our apologies. Volcanic Frame Technology for power and stabiltiy. Power strings for explowive power. Stop Shock parts for comfort. This item cannot be shipped to APO/FPO addresses. Please accept our apologies. The Federer DNA Backpack is a tennis player's dream blending a slick modern design with durable composition and upgraded functionality for the ultimate package. An interior mesh pocket serves to keep contents in place while a new Thermoguard pocket on the side helps keep water and snacks cold. Federer fans can appreciate Roger's legendary signature emblazoned on the front. This item cannot be shipped to APO/FPO addresses. Please accept our apologies. Sleek bag design and bold colors to match the Wilson Pro Staff Collection This item cannot be shipped to APO/FPO addresses. Please accept our apologies. 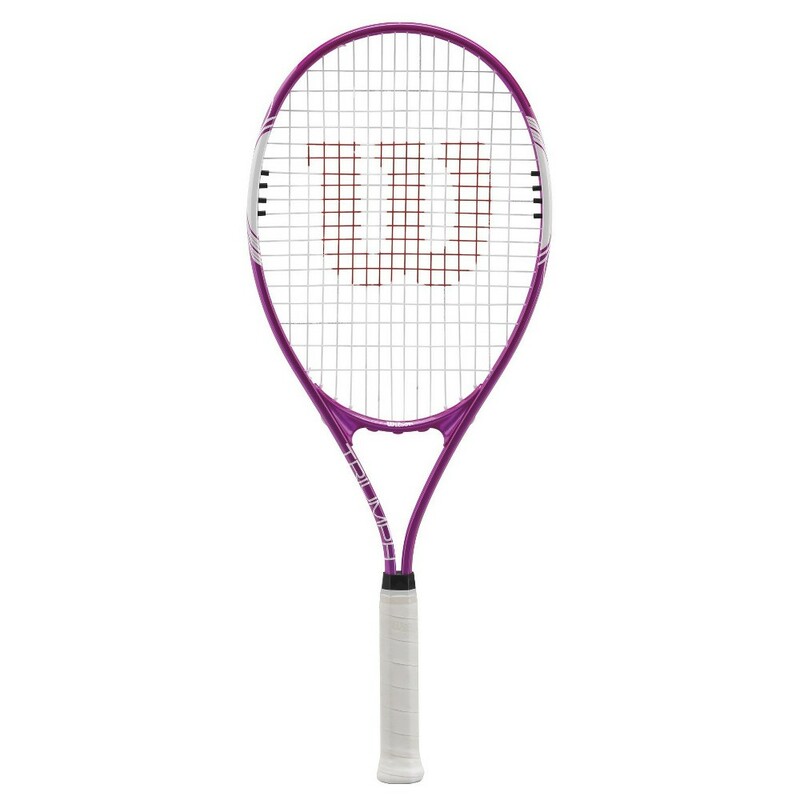 The Triumph tennis racket is an oversized recreational racket perfect for a beginner player. The extra large head and length provide more power to your game. This item cannot be shipped to APO/FPO addresses. Please accept our apologies. Double hole technology for greater power and Stable Shaft Technology for increased stability This item cannot be shipped to APO/FPO addresses. Please accept our apologies. 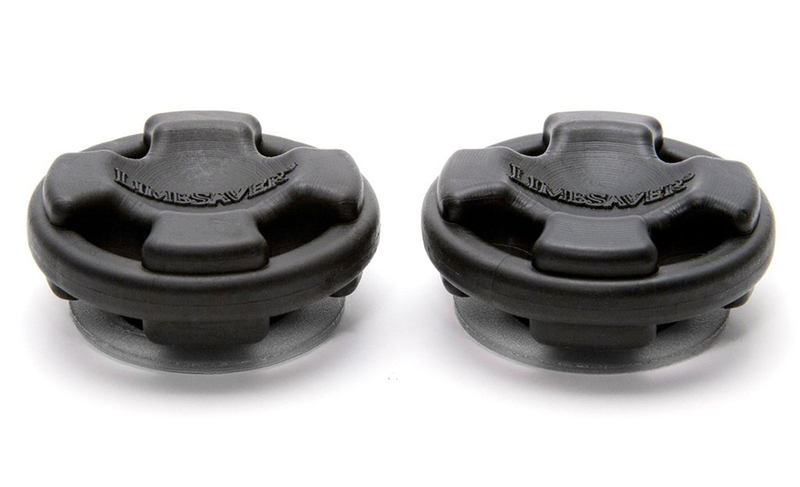 V Matrix Technology for large sweet spot for increased power. Air lite Alloy for lightweight strenght This item cannot be shipped to APO/FPO addresses. Please accept our apologies. 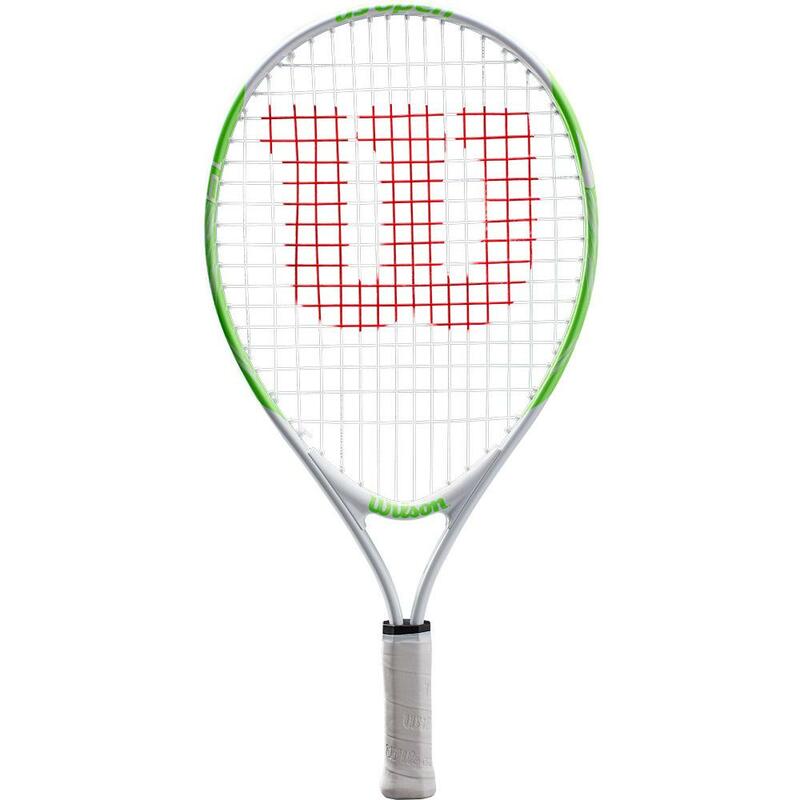 26" Pro Staff junior racket is inspired by Roger Federer's Pro Staff RF97 design and is perfect for young players who aspire to be like the Greatest This item cannot be shipped to APO/FPO addresses. Please accept our apologies. 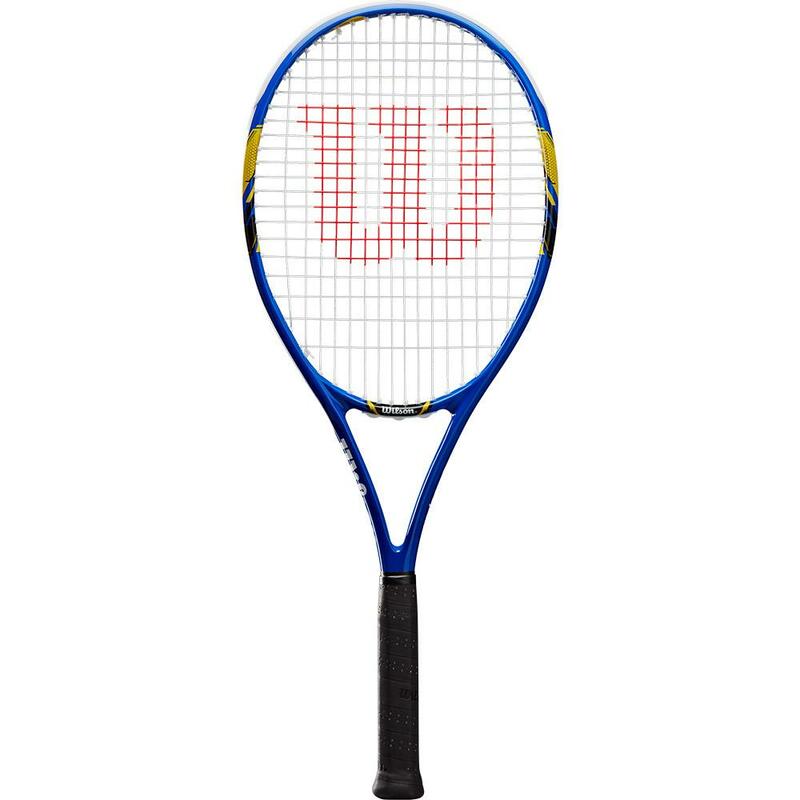 25" Pro Staff junior racket is inspired by Roger Federer's Pro Staff RF97 design and is perfect for young players who aspire to be like the Greatest This item cannot be shipped to APO/FPO addresses. Please accept our apologies.